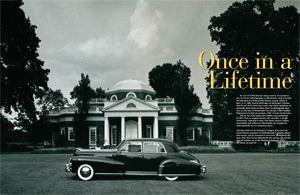 albemarle is a lifestyle magazine originating from the birthplace of Thomas Jefferson. We are committed to Jeffersonian ideals: intellectual depth, love for the land, historic and cultural significance, humor, and celebration of life. 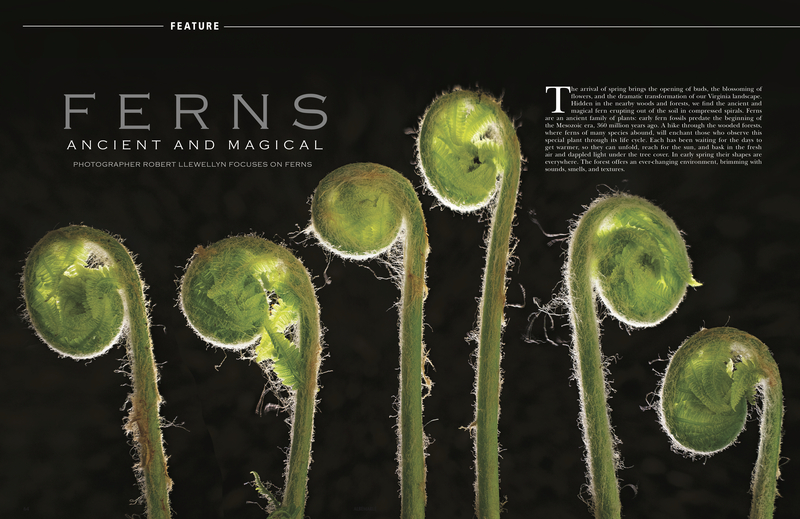 Much of the content is regional and seeks to enlighten, educate, and entertain readers who are long-time residents, newcomers, and visitors to Charlottesville and Albemarle County. 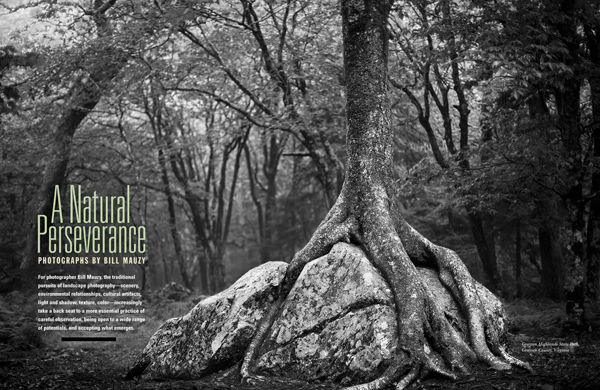 albemarle is pleased to bring editorial and design awards home to Jefferson’s Virginia. 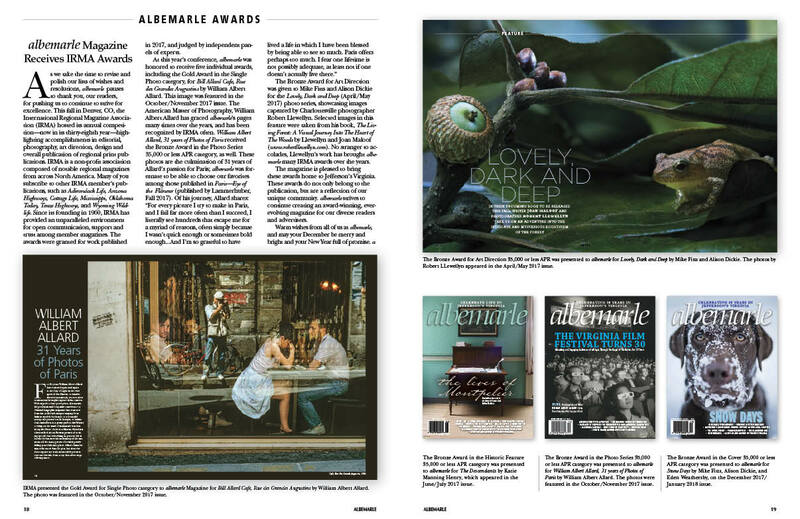 The awards are a reflection of our unique community – the people, places, and events – that albemarle is so proud to represent. We look forward to continuing to deliver to you, our reader and advertiser, an award-winning magazine.